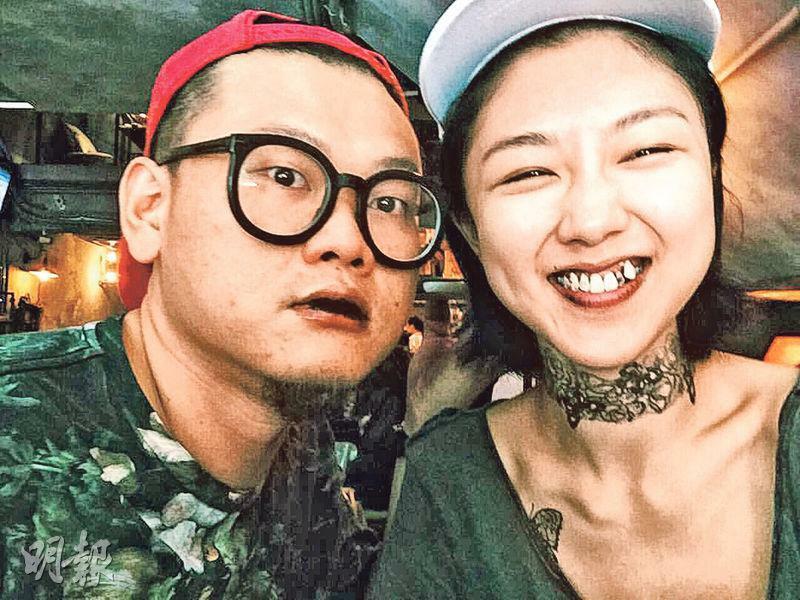 Artists Cherry Ngan Cheuk Yin and Michael Ning (Bak Ji) reportedly clicked after working on films together. earlier they were caught at dinner, holding hands and kissing at the park. Yesterday they rehearsed for their film Z FOR ZOMBIE (GUM MAN DA SONG SI). 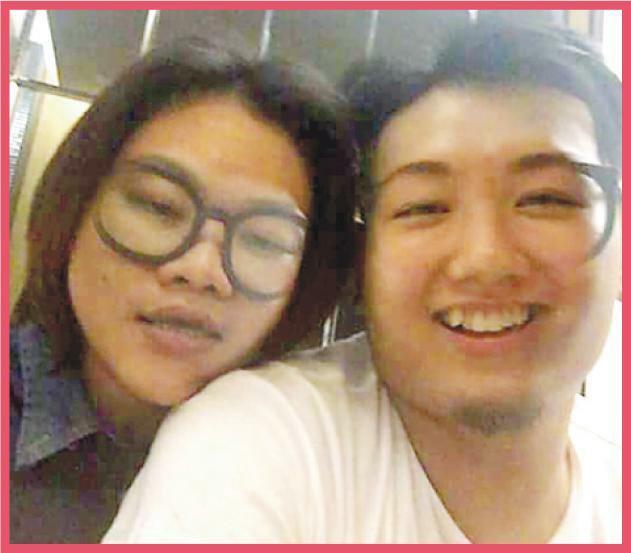 As for their romance, they posted a photo together on social media. 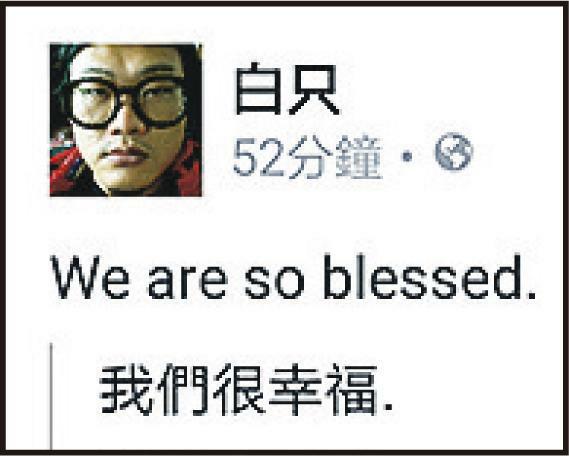 Bak Ji even wrote, "We are so blessed."